¡Mira, Meera! Seven lessons A1 for Indian learners. Meera goes to Madrid to study at the university. 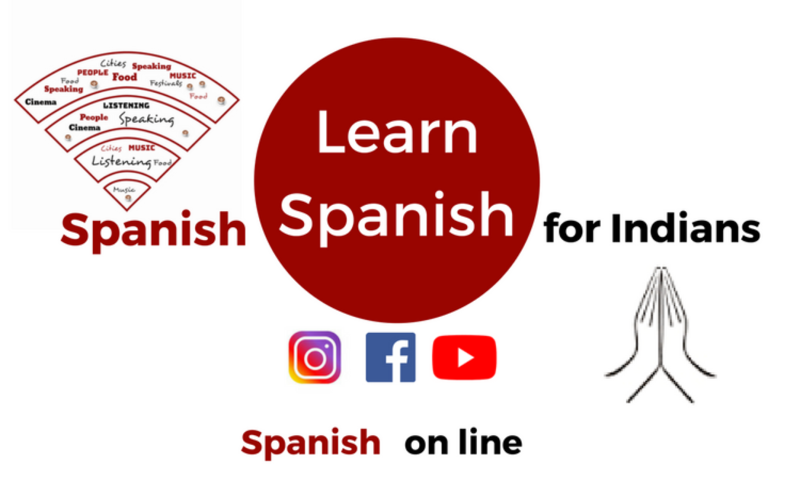 Learn easily Spanish grammar and culture with her.The units are prepared by an experienced team of Indian teachers and me. Since the Pune University has opened the master’s degree in Spanish, Indians students research about Spanish literature and language. In 2017 they have published the following papers. If you’are interested in some,send an email.You can read them! A comparative study of the stories of Jorge Luis Borges and GA Kulkarni, by Anuradha Gole. Discourse analysis of two Spanish-speaking youtubers in the field of videogames: El Rubius and Germán Garmendia, by Suyash Daftardar. Social conflicts and individual values in Galdós, by Smita Temkar. Mafalda para el lector del siglo XXI, by Aalapi Parchure. Anotación de Era por Septiembre de javier Quiroga: lecturas adaptadas para estudiantes indios, by Divya Takhur. A comparative study of symbolism of mystic poets: Kabir and Sna Juan de la Cruz, by Nina Godbole.